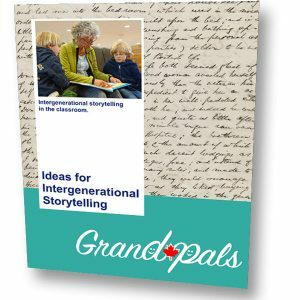 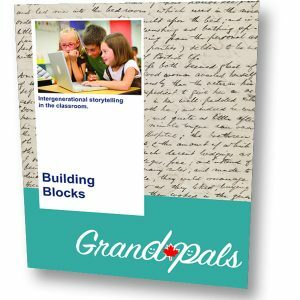 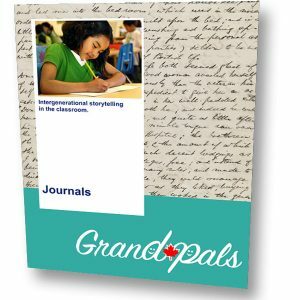 This resource provides ideas on different ways the students, teacher and seniors might want to celebrate the end of the GrandPals project. 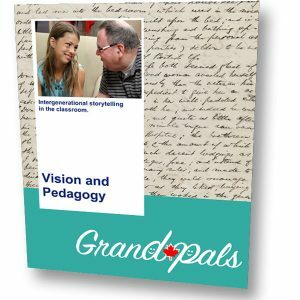 This resource provides ideas on different ways the students, teacher and seniors might want to celebrate the end of the GrandPals project. 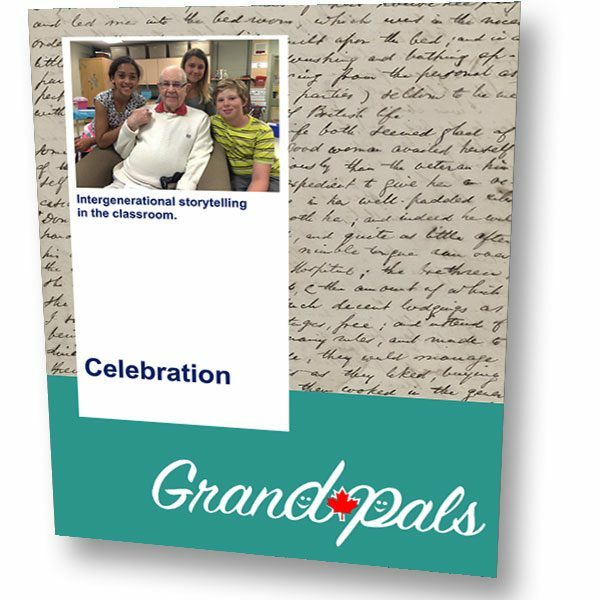 It outlines considerations in relation to both the planning and the execution of a gala event.